Jakarta, 12 June 2013 – Archipelago International has opened a new 4-star hotel and conference center in Jember, in Indonesia’s province of East Java. 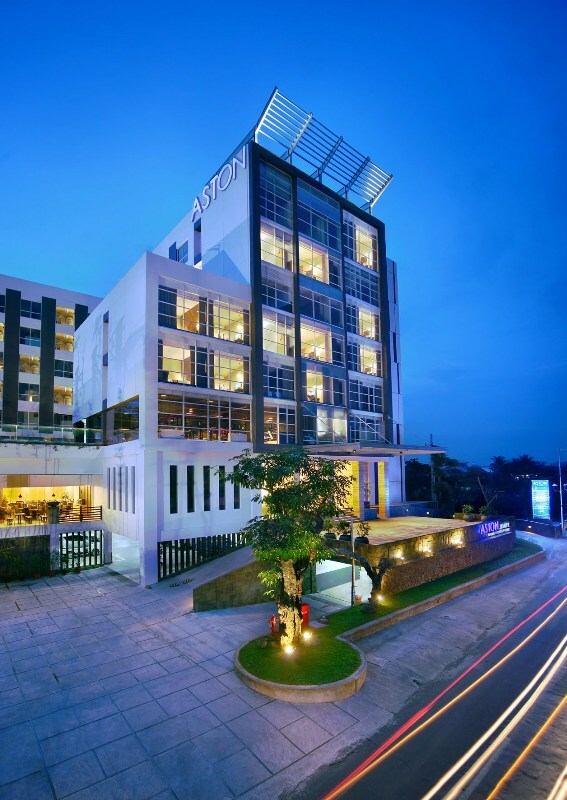 The new Aston Jember Hotel & Conference Center, located just of Jalan Gajah Mada, Jember’s main artery, becomes the 23rd Aston in Indonesia and the first international standard 4 star hotel in the Jember regency. Facilities at the hotel encompass several F&B outlets, including a family karaoke club, as well a business centre, outdoor pool and well equipped fitness centre with sauna and Jacuzzi and state of the art multifunctional conference rooms. All of the hotel’s 152 rooms and suites as are equipped with complimentary high speed WiFi, flat screen TVs, international multi plugs, and top of the line King Koil beds. “With their professional service, consistency, accolade winning design and wide range of facilities and amenities, Aston Hotels have been well received and offer the largest and most trusted network of modern business and conference hotels in Indonesia. We now operate 23 Astons in the country and have plans for 20 more including high profile flag ship hotels in Glodok-Jakarta, Jimbaran-Bali and Tunjungan- Surabaya, but will also continue to bring best in class business and conference hotels to lesser known but up and coming destinations such as Jambi, Kupang, Madiun, Banjarmasin, Bojonegoro and Lampung.” said Norbert Vas, Vice President Sales & Marketing “. Archipelago International (formerly known as Aston International) is one of Indonesia’s leading hotel operators with an underlying portfolio of more than 60 hotels and 8 000 rooms and a development pipeline exceeding 80 properties in Indonesia, the Philippines and Malaysia.